Victoria, B.C. 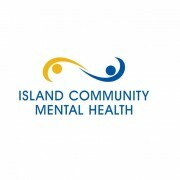 – The Capital Region’s largest provider of community-based services to adults experiencing serious mental health issues, Island Community Mental Health (ICMH), is inviting the community to join them in celebrating 2015 Mental Health Week May 4 – 10. 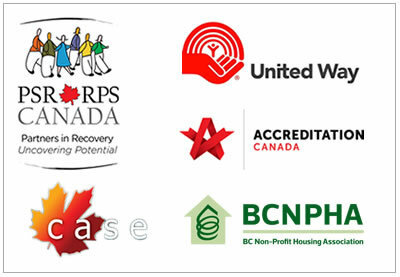 “Despite the fact that one-in-five Canadians experience a form of mental illness in their life, there are still many in the community who are not aware of the programs and services we offer that support individuals to lead a full life in the community and achieve success,” board President Darrion Campbell said. ICMH (formerly the Capital Mental Health Association), has been operating in the community since 1956, providing housing and rehabilitation services to more than 1,000 adults each year. They are inviting the community to join them for an Open House from 1:00 – 4:00 pm on Monday, May 4th at their main office at 125 Skinner St.
learn and to grow,” said Executive Director Kim Duffus. One of many people who’ve benefitted from the services and programs of ICMH is Taheera. In 2009, Taheera was diagnosed with acute depression and anxiety. Her recovery was a slow process. After moving to Victoria in 2011, Taheera, with the help of her husband, set out to find resources in the community to assist with her recovery plan. One of the most influential programs she attended was the GROW Program offered by ICMH. 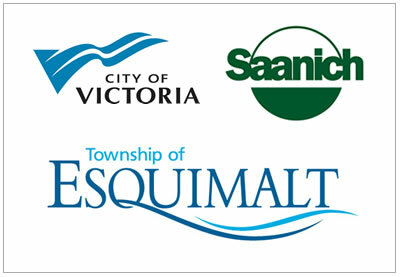 “The GROW program is unique to Victoria in that it follows an approach which promotes personal recovery, successful community integration and a higher quality of life for individuals with mental health and addiction challenges,” she says. “It is these activity-based programs that have helped build my resiliency, develop coping skills and has empowered me to make new social connections,” she says. “The programs equipped me with strategies to live a balanced life and experience positive mental well-being”. Today Taheera is enrolled at Camosun College and hopes to pursue her Masters’ Degree in the future. “As an organization we have also been learning and growing and as we approach our 60th anniversary of service in the community we believe we have something to share and celebrate,” Duffus said. ICMH’s programs include independent and supported housing, individualized education and employment support, and therapeutic and rehabilitation services. These programs are available for adults ranging from young adults to seniors. On April 1st, ICMH introduced an exciting new initiative, The Young Adult Engagement Strategy, dedicated to the enhancement of current programming for young adults. ICMH also serves as host to a number of community-based organizations and programs involved in serving individuals experiencing mental illness. As part of Mental Health Week activities in the community ICMH will be joining with Island Health and other community service providers at another recognition event to be held later in the week.